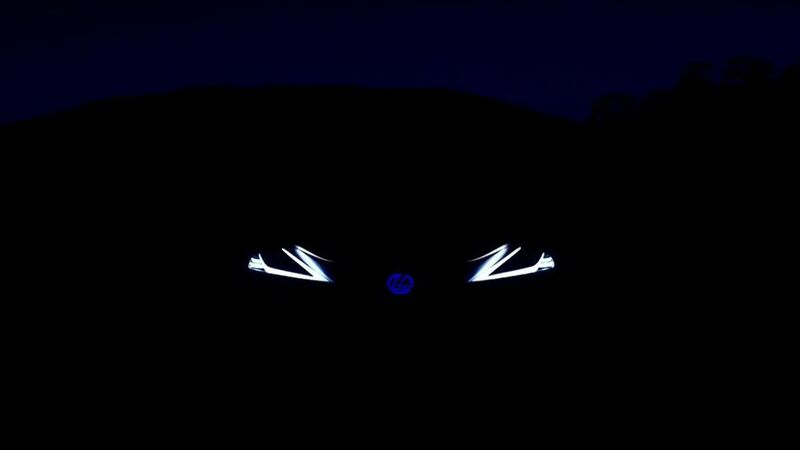 TORONTO, ONTARIO, December 19, 2017 – Lexus is putting on a holiday lights display with a second glimpse at the striking new concept of the Lexus LF-1 Limitless. 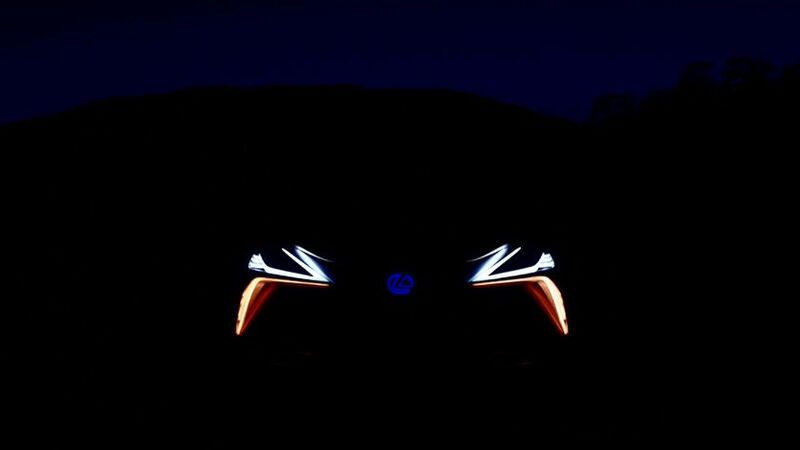 Set to debut at the 2018 North American International Auto Show in Detroit, the Lexus LF-1 Limitless will be revealed at the Lexus Press Conference on January 15, 2018 at 8:35 am EST. Can’t make the show? Get your front row access via the Livestream at https://livestream.com/LexusInternational/Detroit2018. Lexus Canada is the exclusive Canadian distributor of Lexus luxury cars and sport utility vehicles through a sales and service network of 39 dealers across Canada. Guests have access to a wide range of luxury and performance vehicles with a total of 12 Lexus nameplates available in Canada, including the largest luxury hybrid lineup of 6 hybrid models. Inspired by bold design, intuitive technology, and peak performance, Lexus is committed to delivering the highest quality products and services and creating amazing experiences for their guests. The Lexus RX 350 and RX 450h are built at Toyota Motor Manufacturing Canada’s (TMMC) award-winning Cambridge South plant. For more information about Lexus and Lexus products, please visit: www.lexus.ca.